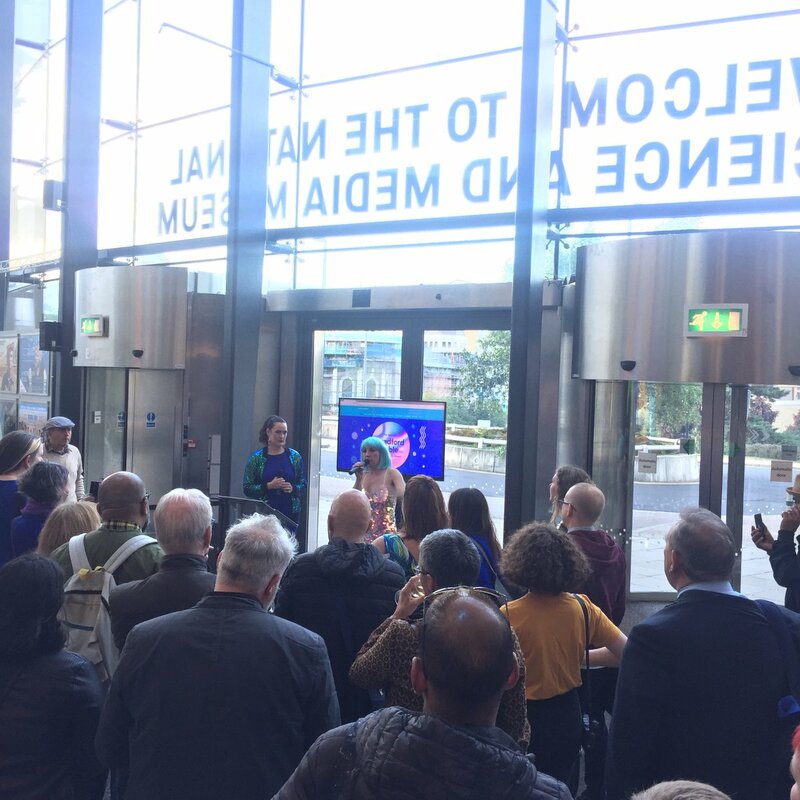 As the Bradford Bubble Up festival takes place this weekend, guests at the official launch event were treated to a poem penned by 16-year-old Bradfordian Haris Ahmed. Or should i say bubble up? Follow Haris on Instagram and Twitter .